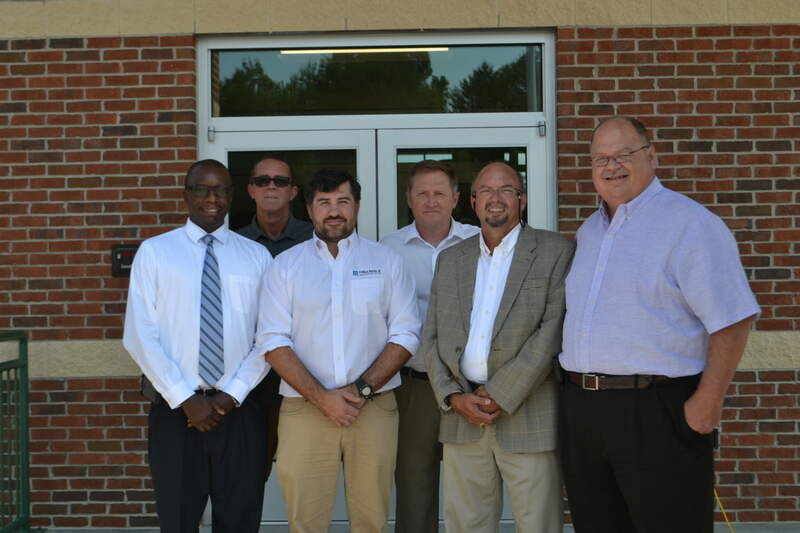 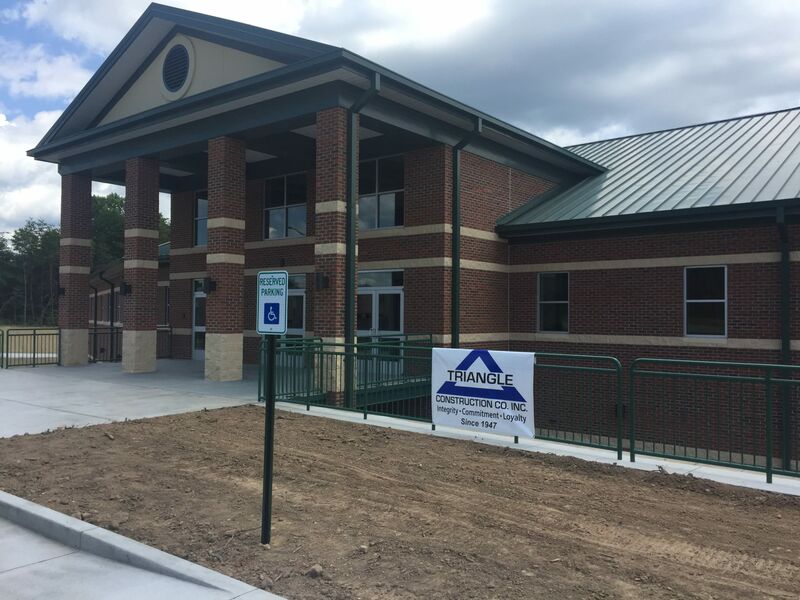 Greer Middle College Ribbon Cutting | Triangle Construction Company, Inc. The ribbon cutting for the beautiful new Greer Middle College took place on Sunday, August 6. Triangle Construction was proud to be a part of this project.